David Yurman necklace from the Châtelaine® Collection. 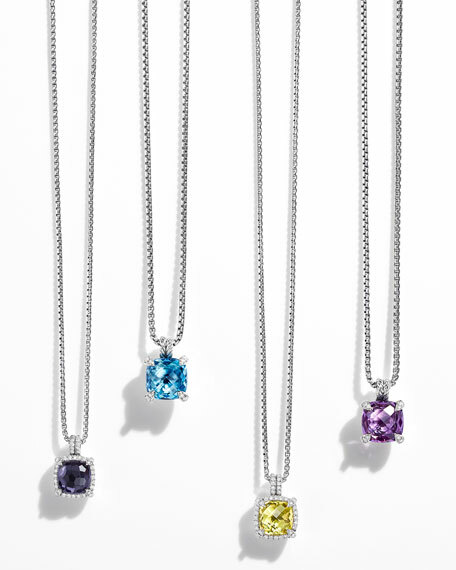 Choose from faceted amethyst, lemon citrine, or lemon hematine, 11mm (0.4"). For in-store inquiries, use sku #1659102.